From puppy or kitten, to the senior years, we help you manage individual care for every life stage! 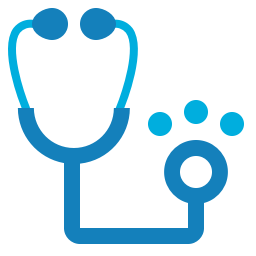 Discounted preventative care plans tailored to your pets life stage. We offer low monthly payment options with a one-time sign up fee, or pay in full and receive additional savings. Check out the Wellness Plan information, and Contact us today!! We will be happy to help. Oral health is one of the most important ways to improve your pet’s quality of life. Infection in their mouth can cause internal organ damage due to the migration of bacteria such as liver and kidney disease. 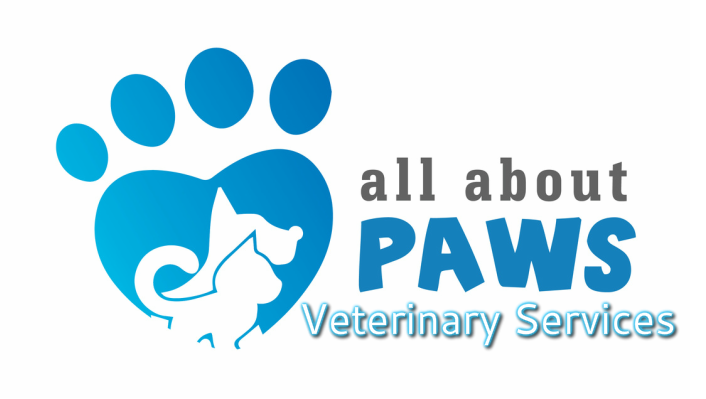 At All About Paws Veterinary Services, we perform dental procedures with state-of-the-art equipment and perform all needed dental restorations, extractions, oral surgery, and oronasal fistula repairs.